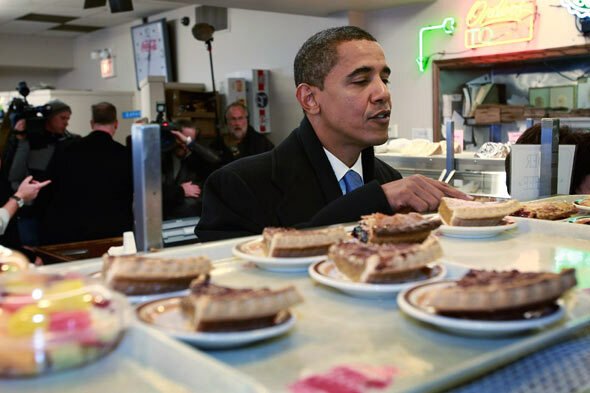 Nothing in the House: Pie for President! Though we've made our personal presidential pick pretty clear, whatever your choice, make sure that you make one. Because voting is as American as apple pie. Labels: political pie, Washington D.C.
Yay! And Hi! I was actually just checking out your blog tonight--so good!